The Women's Bible, published by a collective of feminist theologians. Picture: AFP. 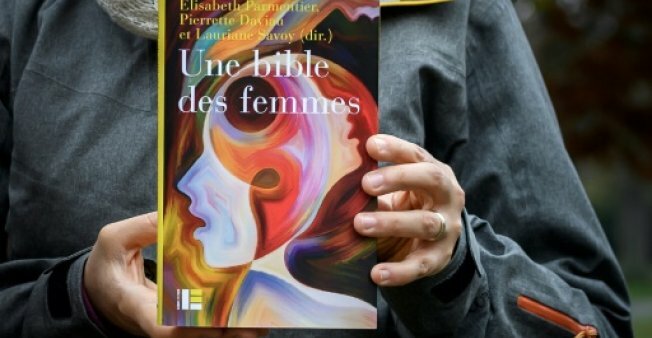 Feminist theologians want to offer an alternative to biblical interpretations they say have entrenched negative images of women. 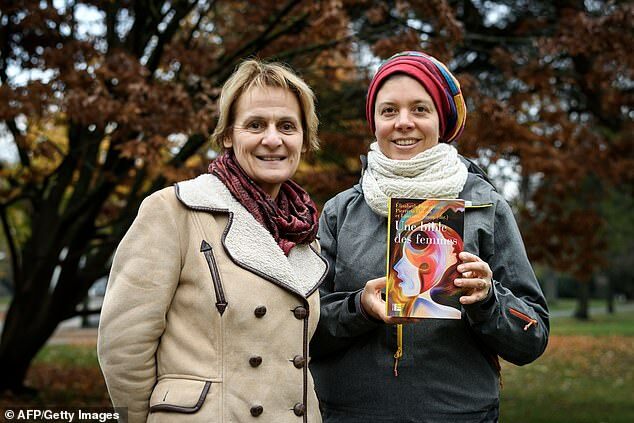 rofessors Elisabeth Parmentier (left) and Lauriane Savoy came up with the idea after noticing how little most people knew or understood of the biblical texts. Picture: AFP. 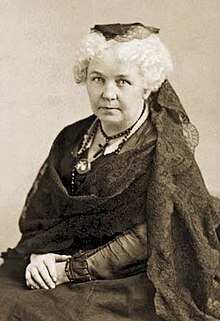 Elizabeth Cady Stanton. Picture: Wikimedia commons. 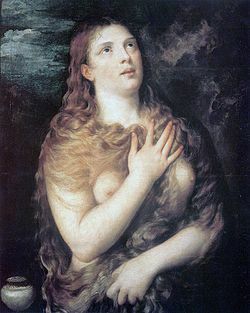 Penitent Magdalene, by Titian (1531). Picture: Wikimedia commons.